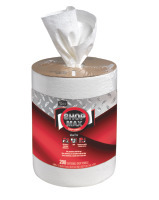 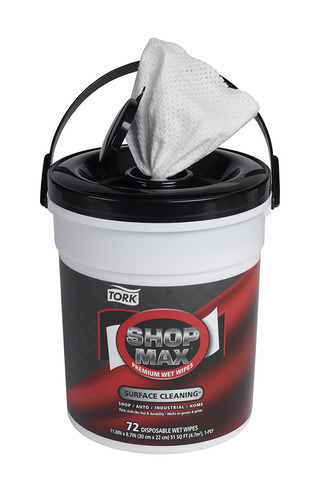 Tork Premium ShopMax Wet Wipes for surfaces are tough on grease, grime and dirt. 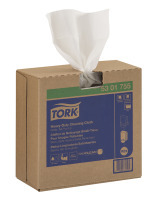 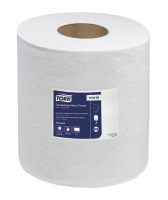 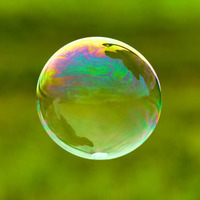 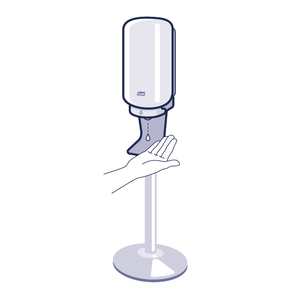 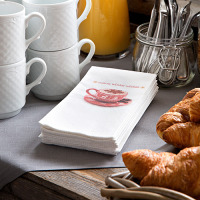 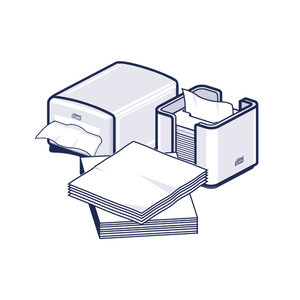 This is a pre-moistened, cloth-like disposable wet wipe. 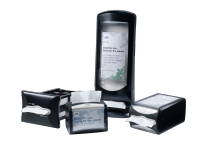 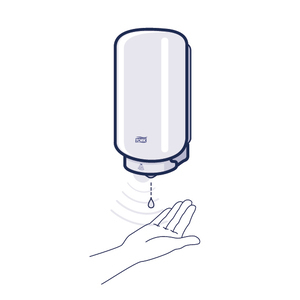 A silicone dispenser opening and re-sealable lid keeps wipes from drying out, and provides portion controlled one wipe-at-a-time dispensing.